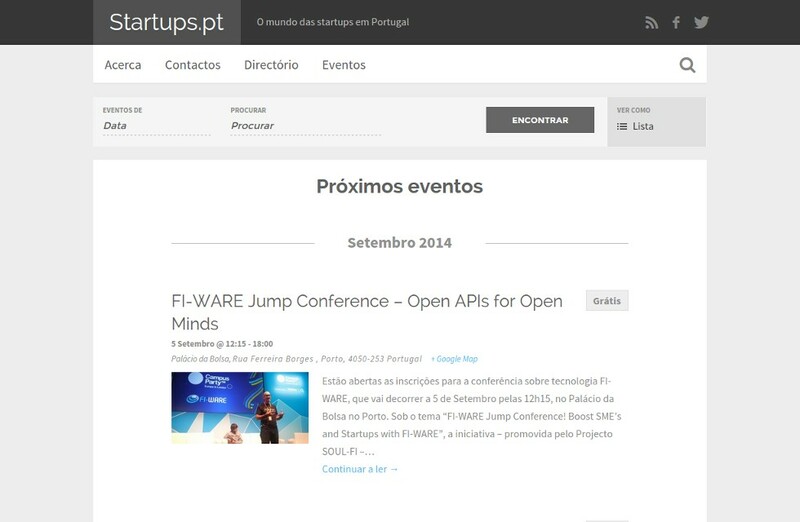 STARTUPS.PT is an online media platform covering the latest technology developed in Portugal, with special attention of the startups world, reviewing new products and services, related events and breaking news. 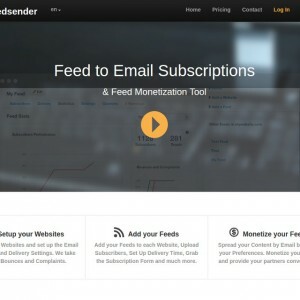 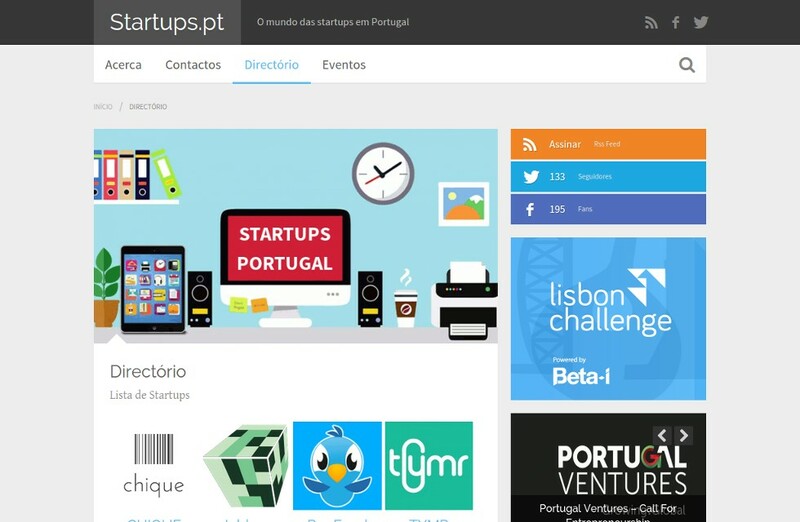 Founded in 2012, STARTUPS.PT and its network of websites reach all the Lusophone community spread across the globe and attracts interest from other mainstream media. 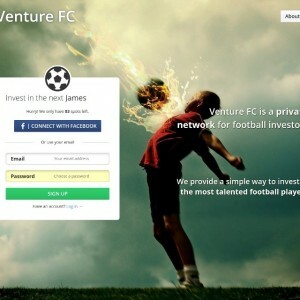 The STARTUPS.PT community includes a set of followers on Twitter, Facebook, LinkedIn, Google+ and others. 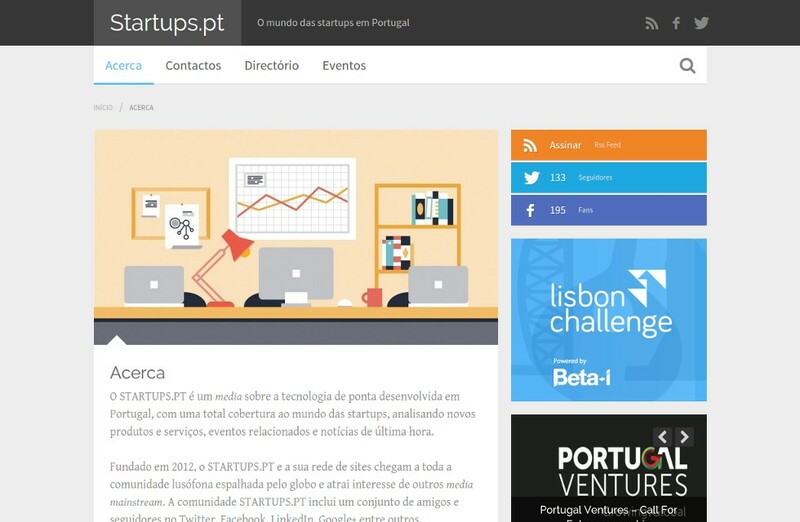 STARTUPS.PT is also the home of a unique and complete directory of events, businesses, incubators, investors and people in Portugal. 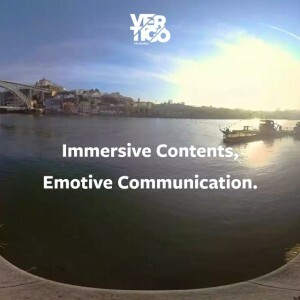 STARTUPS.PT also covers large conferences, events and various meet-ups around the country serving as a community platform for collaborative conversation.